What would you say if you were asked this question? Probably, only a few people can answer this simple question easily. Then, how about adults around you? How would they answer it? Their answer would be different from yours. Then how about people around the world at the same age? This is an introduction of the team members who made this website. Ao - chan is both a leader and an engineer for our team. She is the steadiest, so she manages schedules for the team to work in the most efficient way. Ao - chan is happy when... she is reading a book. Nacchan is so artistic that she designs shirts for her class for various school events. 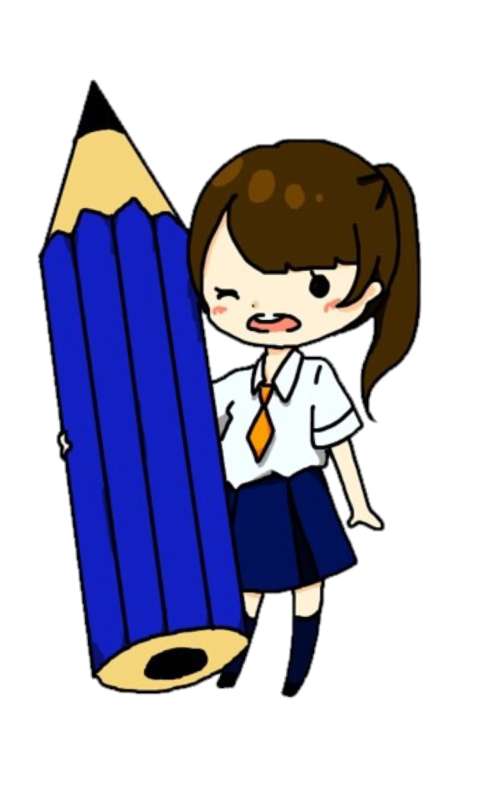 She is good at drawing illustrations and designed our website. 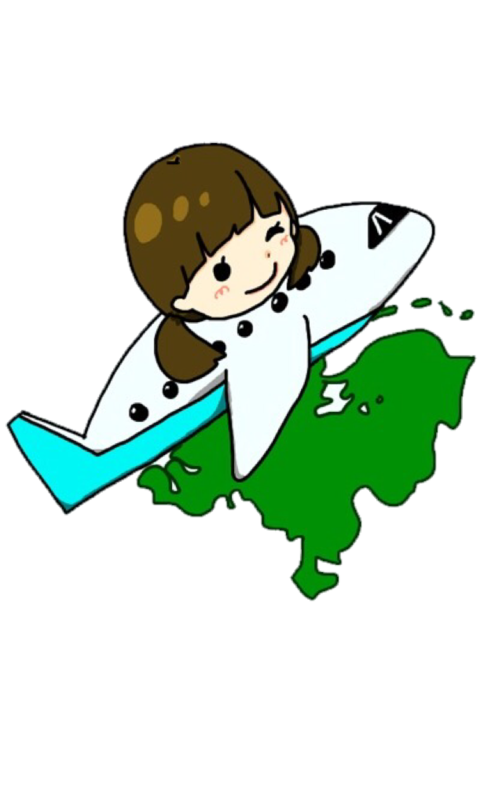 She participated in the study tour in Taiwan in fall of 2016. Nacchan is happy when… she succeeds in drawing illustrations. Sho - chan plays an active part in English translation for this website. She is kind of familiar with English and has joined some English summer camps for several years. She took part in a short - term stay in Canada in August, 2016. Sho- chan is happy when… she is dancing. 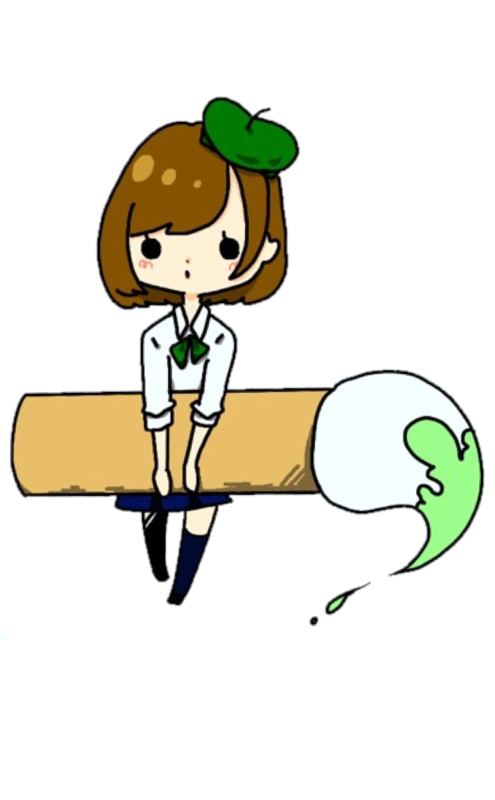 Aa - chan has received a prize in a contest, Chikyu Kankyou Ronbun Taishou, held by Chuo University for papers about the environment for high school students. As you can see, she is very good at writing sentences, so she played a major role in writing articles for the website. She stayed in Germany for several weeks, and took part in the study tour in Taiwan. Aa - chan is happy when… she wins a tennis game. 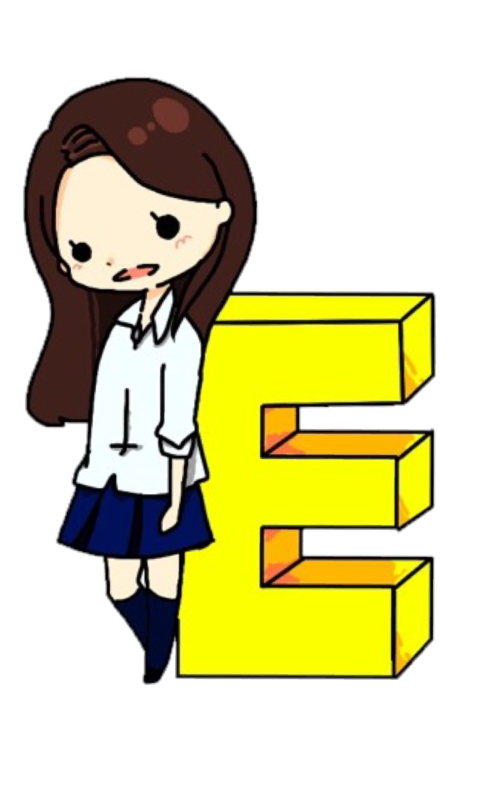 Moe - chan is the proposer of our theme, "What Makes You Happy," and she has been doing research on "Happiness" since before making this website. She is rich in imagination, and it helps deepen our project. She will have stayed abroad in UWC in the Netherlands for a half year by next winter in 2017. Moe - chan is happy when… she is talking with her friends eating delicious food. Us team members found ourselves devoted into international activities through our school daily lives. A member in our team has already been researching on "Happiness" at first, but the other members got interested in it and decided to develop the project as a team. In our research, we came to be doubtful about the results shown by the "happiness index", introduced in the "World Happiness Report" reported by the UN, because Japan ranked much lower than our expectations based on our real−life experiences living in Japan. So our main goal of the research came to find a way to capture what happiness is for high school students around the world, featuring real voices and feelings of ordinary people in cities and towns than the numbers from the survey we do not know.. We understood that quantifying such an abstract thing would be hard, but at the same time we were somehow positive that comprehending what happiness is spreading would lead much more people to be happy. This website is here to provide high school students opportunities to think about what "Happiness" is for themselves, by sending out the results of our research. And also, if possible, we want to use the responses from the readers to improve our research even more. We conducted questionnaires about "Happiness" for high school students from Taiwan, Germany, Canada, the Netherlands, and so on, as well as Japan, by making the most of our global network which we all gained through participating in global programs. By using our original data collected from high school students around the world, from a much familiar perspective, we tried to create a specified website, filled with new discoveries. We hope this website would enable viewers to learn about "Happiness", and would become an opportunity to think about what "Happiness" is for them. 2017.1.6 English pages were uploaded. 2016.12.16 Our website was passed for semi-finalist! 2016.11.13 Our website was renewed. 2016.10.31 Our website was opened. 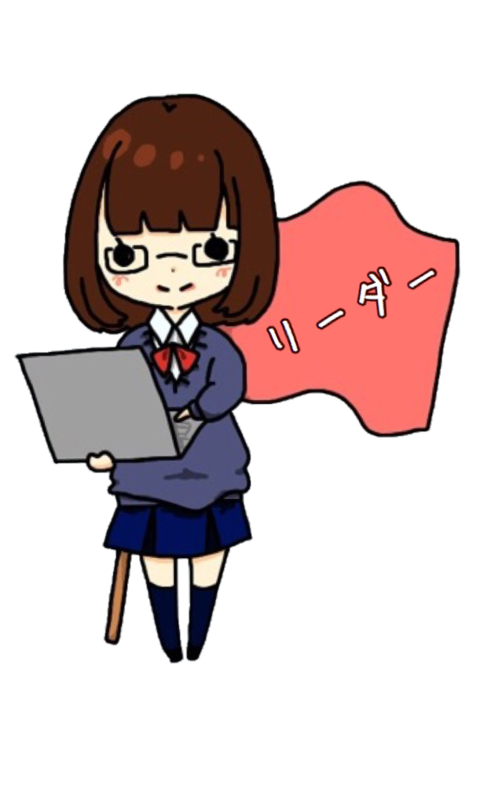 We are taking part in the All Japan Secondary Schooland High School Web Contest. What Makes You Happy? is licensed under a Creative Commons Attribution-NonCommercial-NoDerivs 2.1 Japan License.